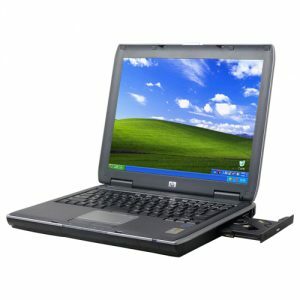 Creative IT, based in Central London, is one of the leading laptop repair stores in the UK with several years of experience in the industry. 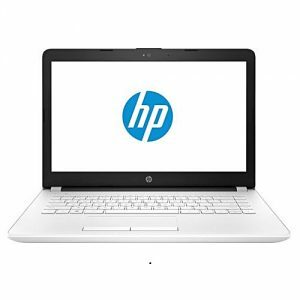 At Creative IT, our aim is to provide excellent London HP laptop repair services to residential and business customers and students. 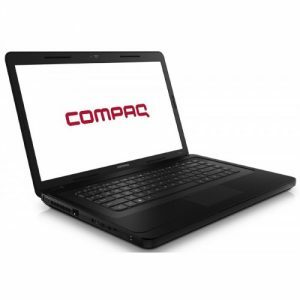 We are a nationwide full-service centre and we offer a convenient mail-in service for UK residents. 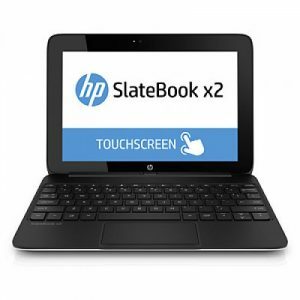 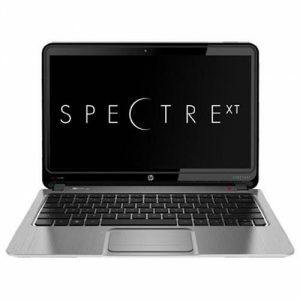 So get in touch with Creative IT for your entire HP notebook repair requirements. 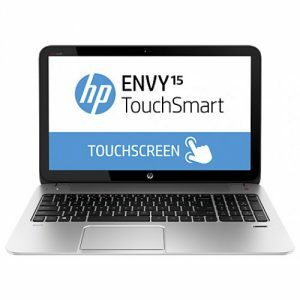 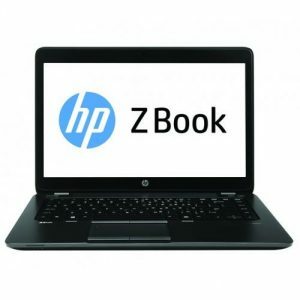 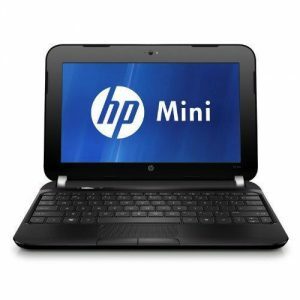 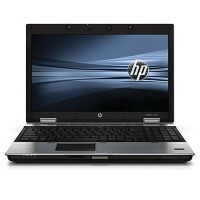 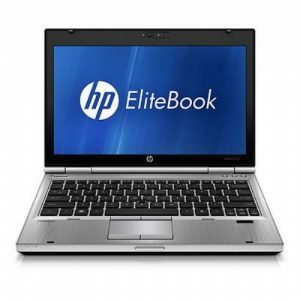 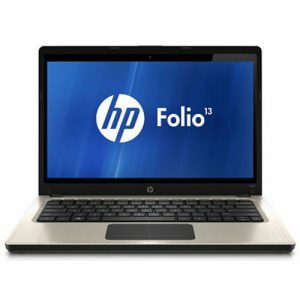 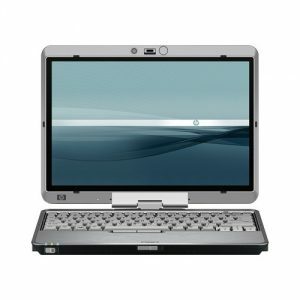 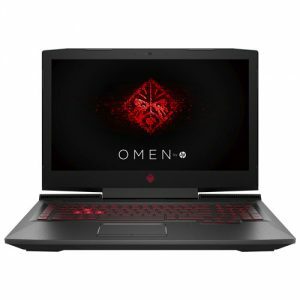 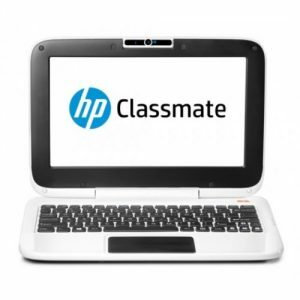 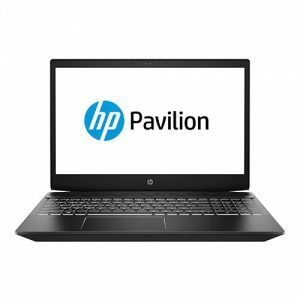 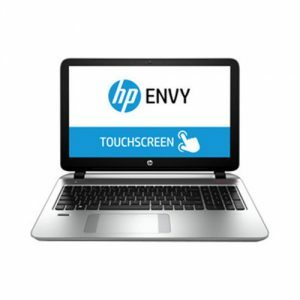 We can professionally troubleshoot and repair all HP laptop motherboards with video and display issues such as duplicate images, random characters on the screen, distorted video, no video on the screen, scrambled video, vertical and horizontal lines on the screen, flickering action, intermittent booting and white lines running across screens. 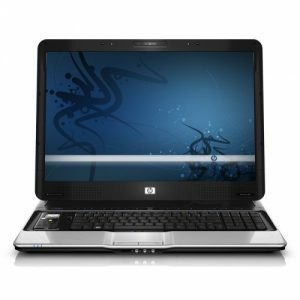 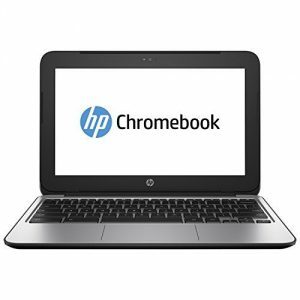 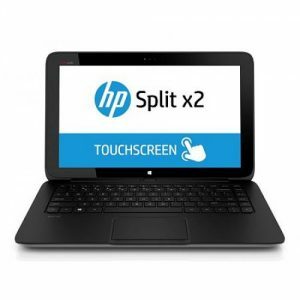 We offer same day HP laptop repair and upgrade services to customers based in and around London and fast services to UK customers. 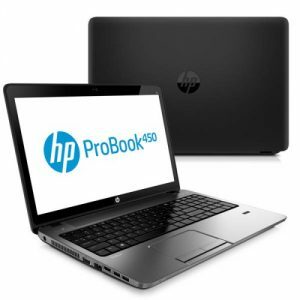 We can also arrange professional courier pick up services for those who cannot bring their faulty HP notebook to our Central London repair centre. 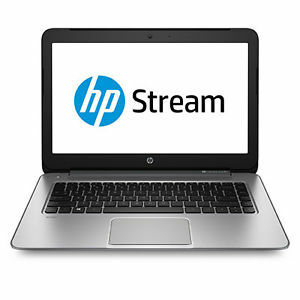 To know more about our London HP laptop repair, replacement and upgrade services, contact us at 020 7237 6805 or e-mail us at info@creativeit.tv.